Botanical Name: Cannabis Sativa. Extraction Method: Cold Pressed. Processing Type: Refined. Obtained From: Seeds. Organic: Made without pesticides, GMO’s, or hexane. Ingredients: Hemp Seed Oil, 100% Pure with NO additives or carriers added. 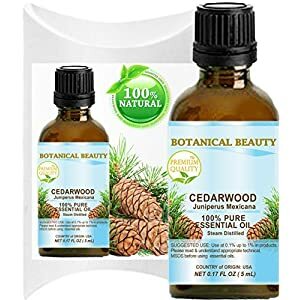 Common Uses: It may easily be added to salad dressings, pasta, vegetables, smoothies, soups, sauces, hummus, guacamole, pesto, or other foods after the heating/baking has been completed. If you must heat the oil, it may be gently heated for a short period of time. 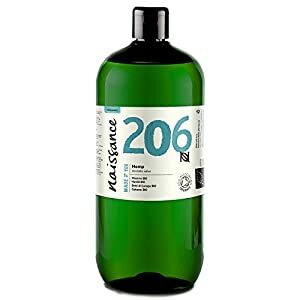 Hemp Seed Oil may be added to any bodycare or cosmetic product, including creams, lotions, facial or body oils, massage oils, shampoo, conditioner, shaving products, lip balm, soap, and any other product. 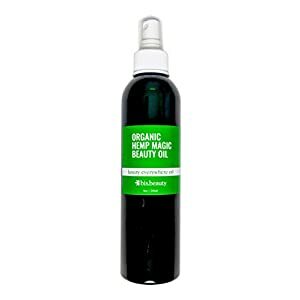 In hair care products, Hemp Seed Oil increases elasticity, manageability, and shine. 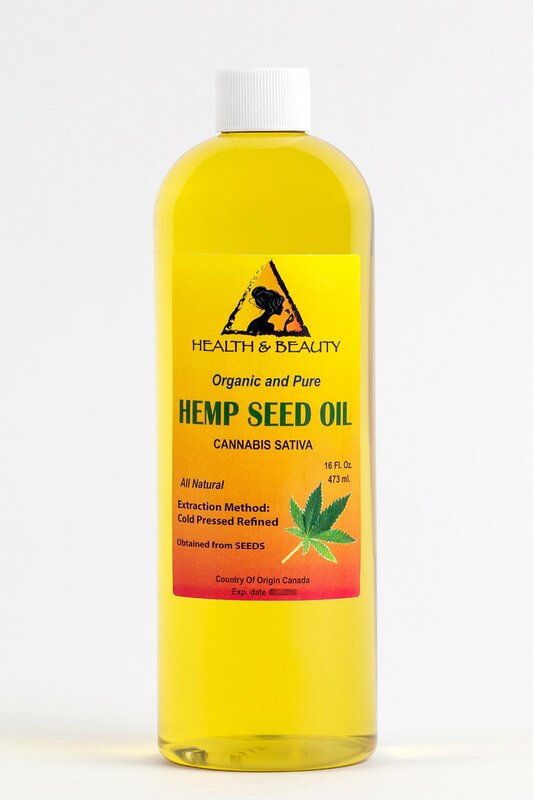 Hemp Seed Oil can be used to nourish the skin and hair due to its high content of proteins and essential fatty acids. 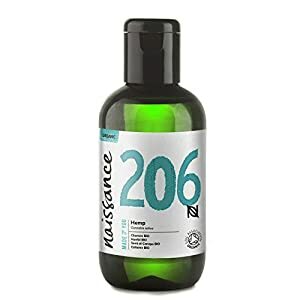 Not only does Hemp Seed Oil contribute greatly to the barrier function and appearance of the skin, it also has other skin benefits such as offering relief to acne, minor abrasions, psoriasis and eczema. Color: Very light green liquid. Aromatic Description: Typical and Characteristic of Carrier Oils. Shelf Life: Users can expect a shelf life of 1 years with proper storage conditions (cool, out of direct sunlight). Refrigeration after opening is recommended. We are buying our products for organic certified supplier, made with organic ingredients.